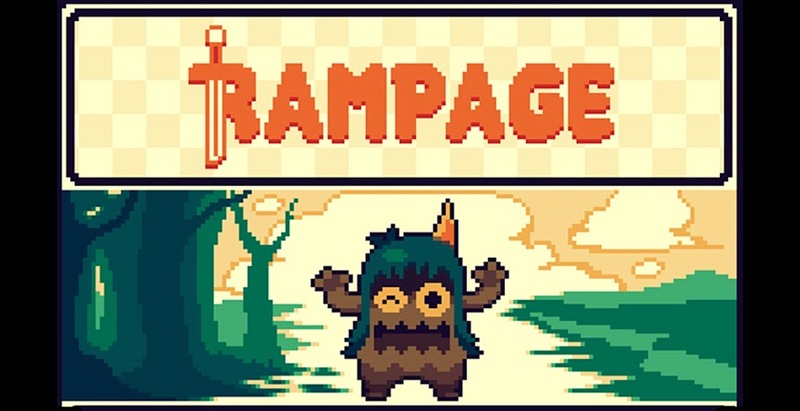 April is EVENT-STRAVAGANZA for RAMPAGE TOYS! Next Sunday (4/17/2016) I'll be hosting an event with my buddy Datadub (Figlab/Fig-X) here at RAMPAGE STUDIOS! 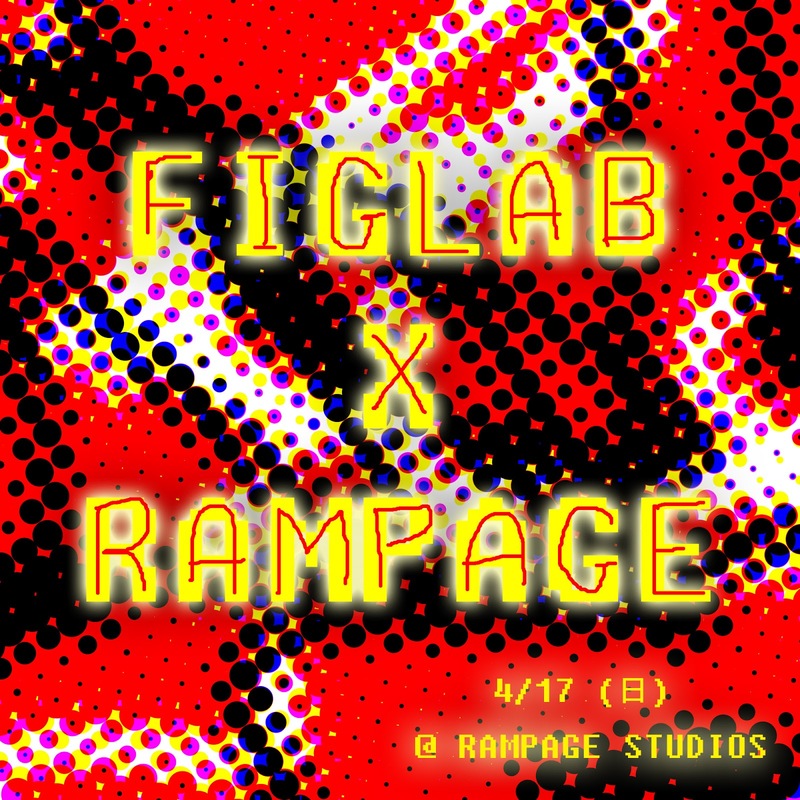 There will be an assortment of Figlab colorway releases, and maybe some surprise stuff. This will be the first time in ages that I've held any sort of event/opening on a Sunday here in the space, so please come by and hang out and see what's up! The following week I'm taking part in the POP BOX event at the Shibuya Loft location here in Tokyo! This will be the first time I've been involved in this event - yay! I'm trying to prepare a selection of cute and ugly stuff , some t-shirts and stickers, and a gachapon machine full of goodies! It runs for 2 weeks - so be sure to swing by if you're around! Then, on the following Sunday (4/24/2016) it's Superfestival! I'll be sharing a booth space with Datadub and The Galaxy People - AND Bwana Spoons will be around as well! Should be a good time! I'll try and work up a good selection of customs and a few this's and that's - all to be uploaded to Instagram as they get done. Is there more? Of course!!! After Sufes I think I'll be doing something at the Dai Kaiju Salon in Nakano! No clue exactly what yet - but something!